Modul elektronické zátěže 110W + tester kapacity baterií. 2 pracovní režimy: zátěž a tester kapacity. Vybíjecí proud lze plynule regulovat. Automaticky omezuje maximální proud dle připojeného napětí. Vybíjecí proud: 0,2A-9,99A (krok 0,1A nebo 0,01A). Maximální chyba měření kapacity: při 0,5A - 2,5%, při 2A - 1,5%, nad 5A - 1,2%. Maximální chyba měření napětí: 1%. Maximální měřená kapacita: 999,9Ah nebo 9999Wh(zastaví se při první dosažené hodnotě). Rozměry: cca 122m x 70mm x 77mm. Press and hold the Start-Stop button (Red button), charge the tester at the same time, release the button until it shows Fun*. Rotate the knob to change the mode, "Fun1" for "Electronic load mode", "Fun2" for "Battery capacity testing mode". 2. Press the Start-Stop button again to enter the buzzer setting, rotate the knob to change the buzzer mode, "bEon" for "Buzzer on", "bEonF for "Buzzer off". 3. Press the Start-Stop button again after setting up for restarting. 1. Connect to a 12V power supply, turn the tester on. Ensure the Tester is at stopped state (while the "RUN" light is off, otherwise press the Start-Stop switch to shut down the load), connect the power supply for testing to the test power input ports(P+, P-). 2. Pre-set the current and lower limit voltage by adjusting the knob. Rotate the knob to set the value of the setting position. Press the knob to change the setting digit. The LED indicators between the two digital displays and the V/A LED indicators on the right side of the digital displays will show the setting digit. 3. 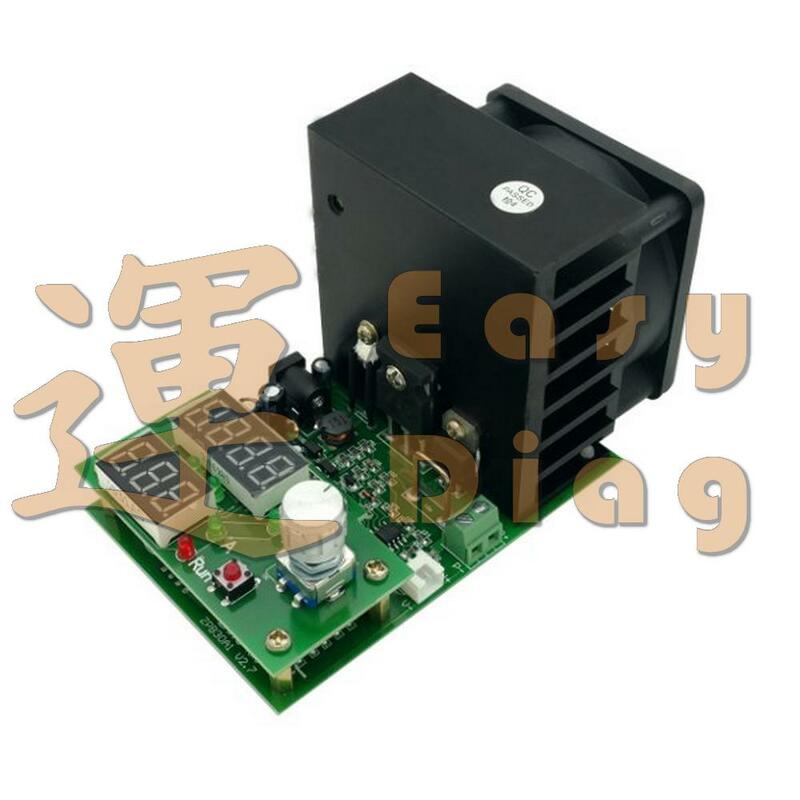 Press the Start-Stop switch, the load will start running, "RUN" light will turn on, the circuit will apply the pre-set current to the testing power supply, the display above will show the real input loading voltage. (The "Run" light will flash and the buzzer will alarm if the voltage is lower than the pre-set lower limit voltage). 1. Please fully charge the battery before testing. 2. Turn on the tester with power supplied, enter the "Battery capacity testing mode". Connect the battery "+" & "-" to the test power input "P+" & "P-" port by cable. If you are using four-wire clamp for the test, please connect battery "+" & "-" to the "V+" & "V-" port. 3. Pre-set the current and lower limit voltage by adjusting the knob. (As "Electronic load mode") Press the Start-Stop switch after setting. The tester will check the battery and circuit firt. it will automatically detect if the wire is 2-wire (shows JS-2) or 4-wire (shows JS-4) and enter the test. 4. During the test, the display on the above will show the battery voltage, capacity(Ah) and power(Wh), the capacity data will flash and the buzzer will alarm after fully discharged. (the battery voltage should lower than the pre-set voltage). 5. Press the knob or Start-Stop switch will stop the alarm, you can rotate the knob to check discharge data of the battery, such as capacity (Ah), power (Wh) and voltage, press the Start-Stop switch again to delete the data and back to initial setting for testing the next battery. 1. The wires and cables are not included. 2. 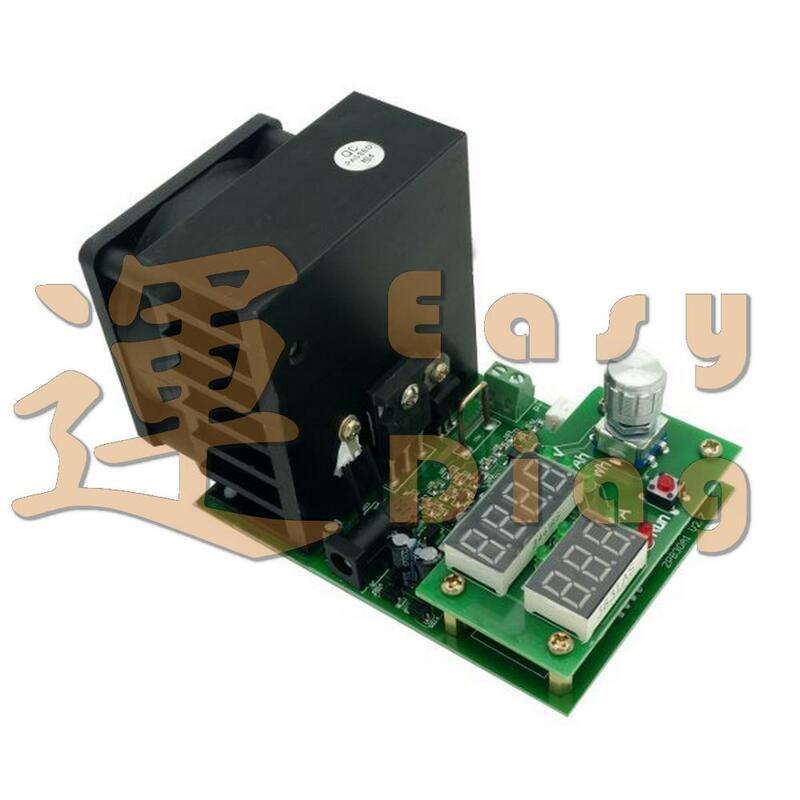 During the "Battery capacity testing", the discharge current can adjust at any time. If you want to reset the terminal voltage, please press Start-Stop switch to stop discharging (it will go back to setting, the data will not be losing. If you want to delete all the data, please press and hold Start-Stop switch until it shows 0.000Ah) 3. 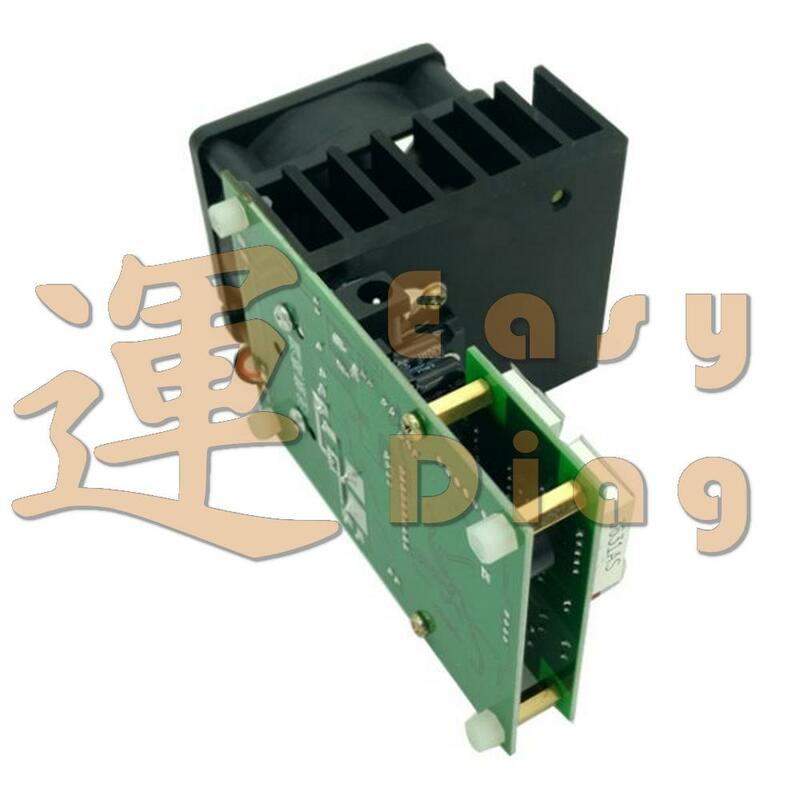 The tester features an automatic power-down save function, it will automatically save the pre-set data and the operating status, restore them after the circuit recovery. Err1: Ultra-high voltage for battery capacity testing. Err2: Battery voltage is below the pre-set termination voltage / There is no battery connecting / The battery is reversed. Err3: Line resistance is too high / The battery can not afford to the pre-set discharge current. 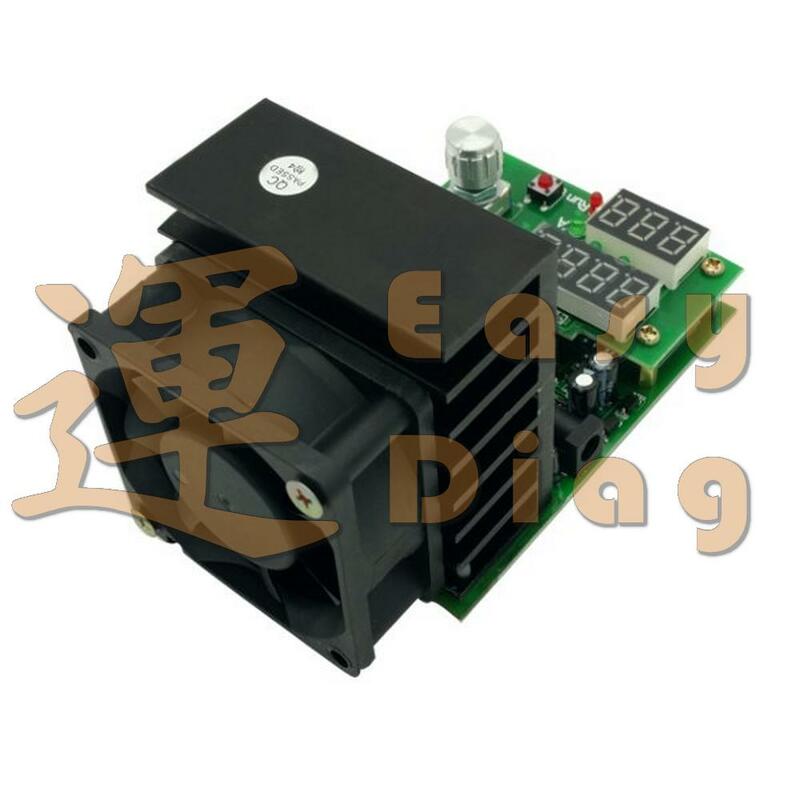 Err6: Working power is inappropriate, please use a standard 12V power supply, and the supply current should not below 0.5A.